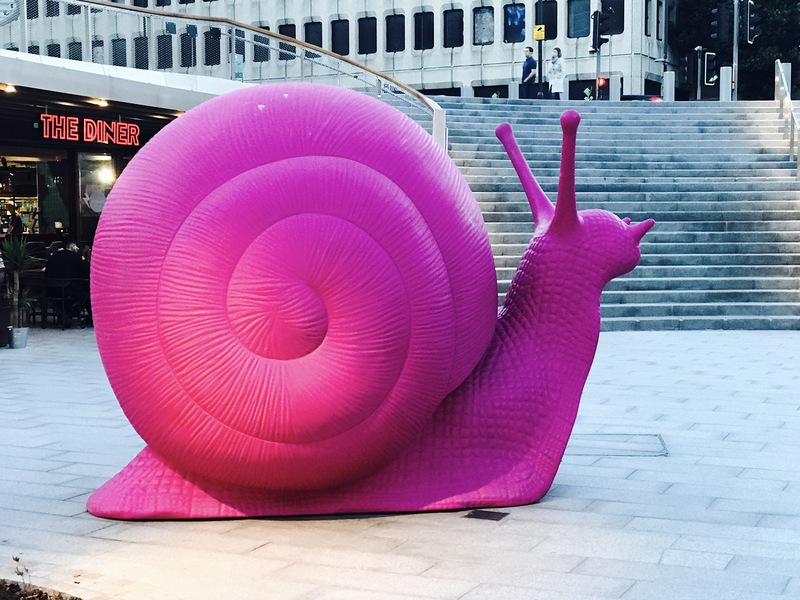 Did you catch the snail trail recently in Southampton? Thanks to the new stage of Westquay, things have got a bit more interesting down by Southampton’s old walls lately. Across June six giant plastic snails slithered into our sights and took up residence by the shopping centre. The art installation is the brainchild of Italian artist Kicco and his company Cracking Art. 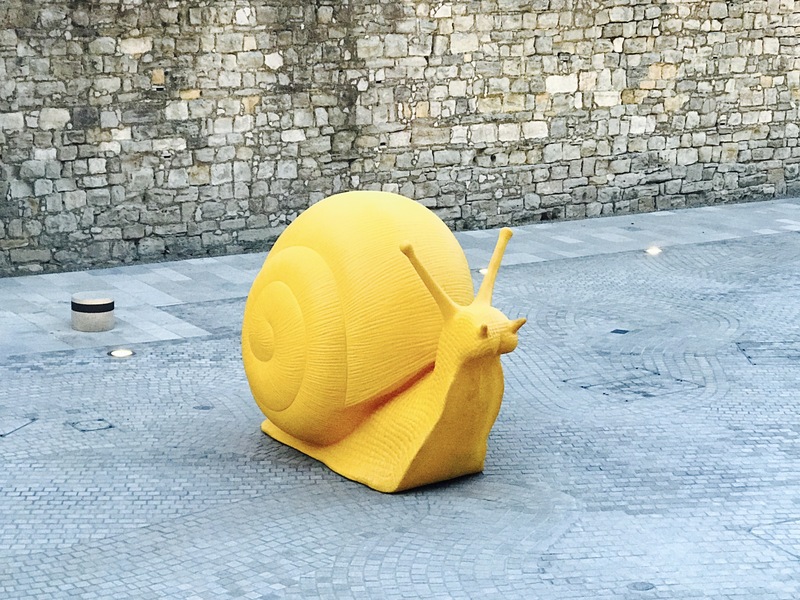 He’s taking the snail exhibition, aptly named Snailed It, on a journey around the world. 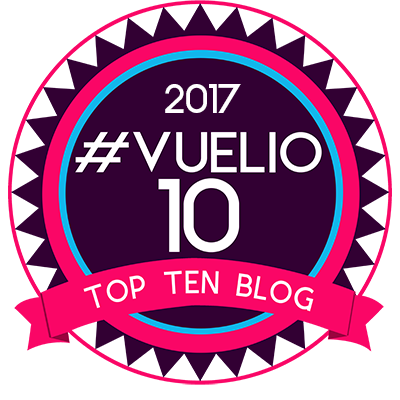 It’s first stop in the UK was Southampton, having already toured many countries like the USA, Australia, Russia and China since starting in Milan in 2009. Each snail is a whopping 2.4 metres high and three metres long and are made of 100 percent recycled plastic. 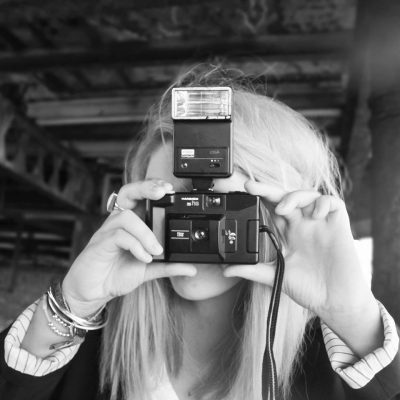 Did you see them? What did you think – weird or wonderful? 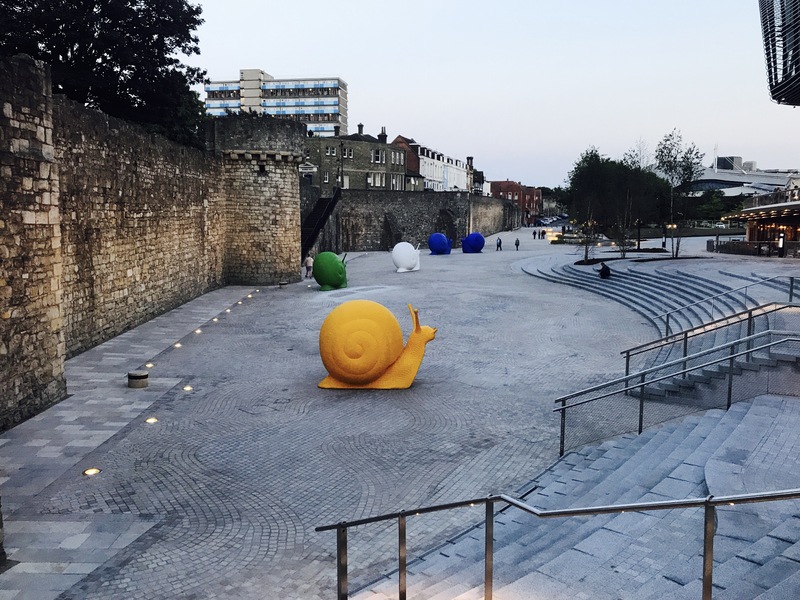 The snails sliding by the old Southampton walls!